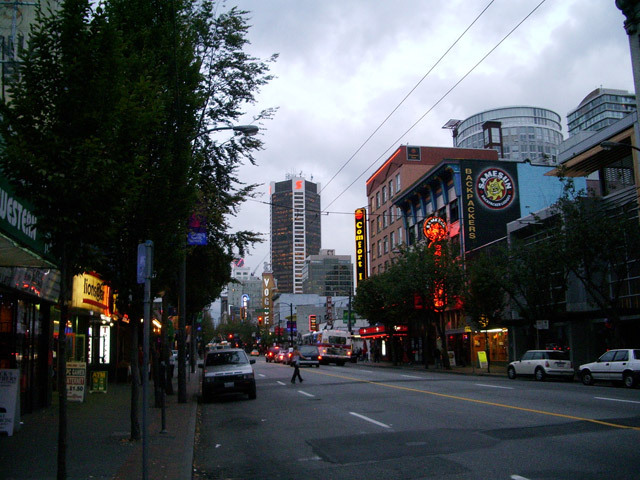 Vancouver’s entertainment district is located on Granville Street in downtown Vancouver. During the day, there are unique boutiques and at night, Granville Street becomes populated with night-owls looking for dancing, live music or a comedy show to attend. Murissa has lived all over British Columbia from the Caribou North to the wine laden Okanagan in the South. When she isn't traveling the world in search of culinary adventures she is exploring the local wine and food scene.